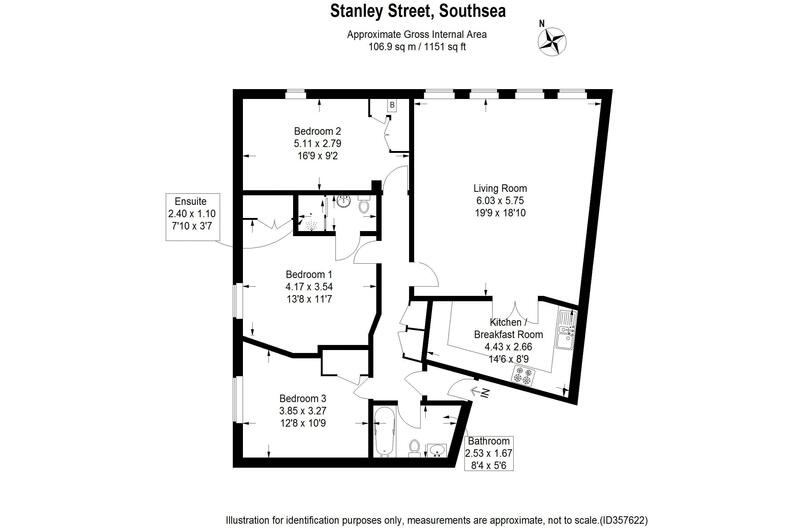 Fry and Kent are pleased to market for sale this very spacious THREE bedroom first floor apartment located in central Southsea currently offered for sale with the benefit of an assured shorthold tenancy returning £1,150.00 Per calender month. 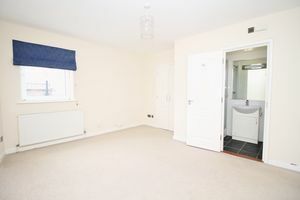 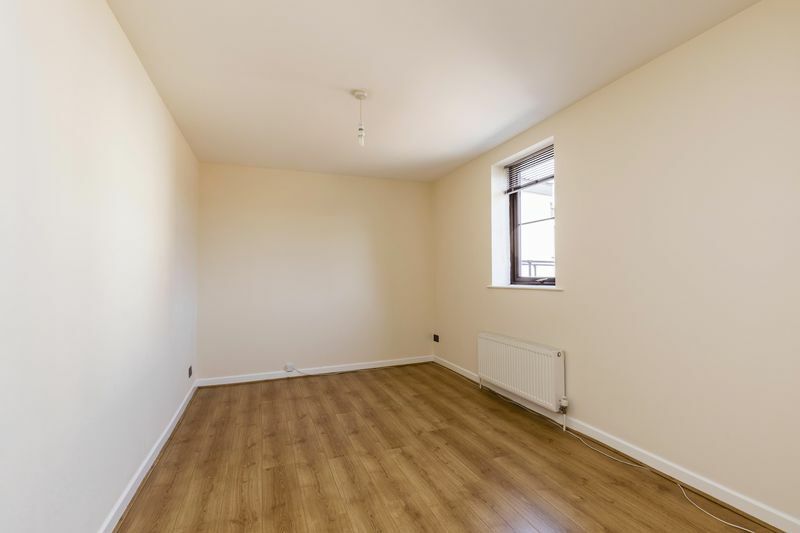 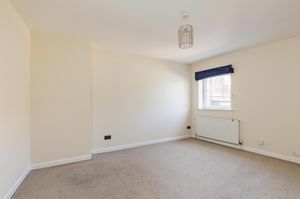 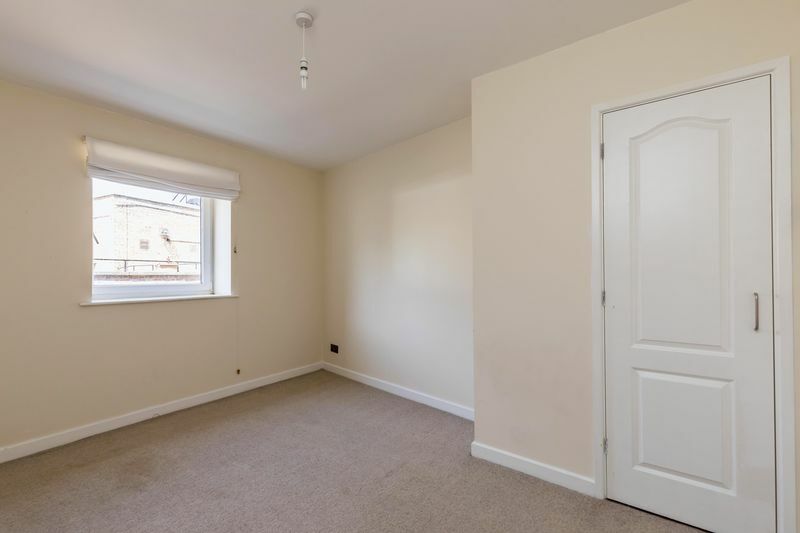 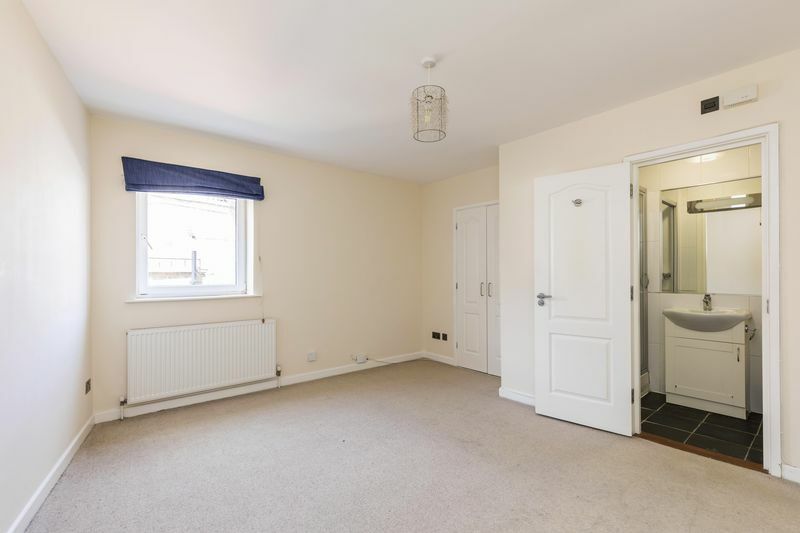 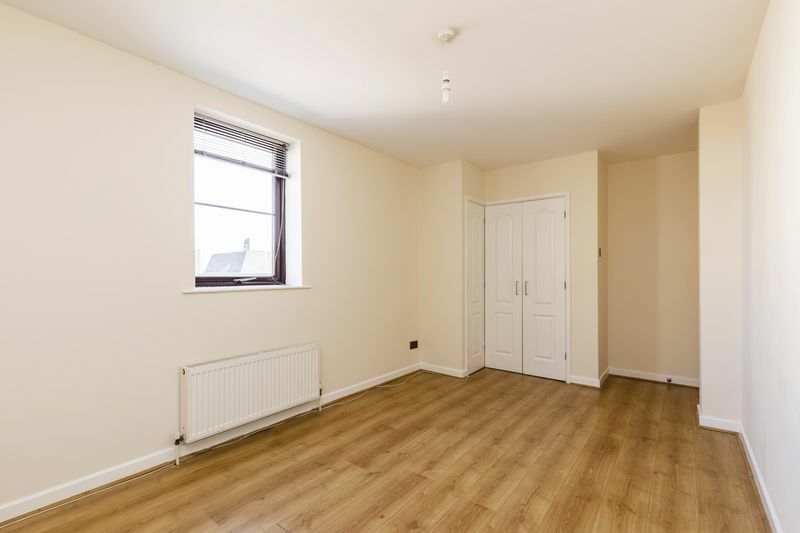 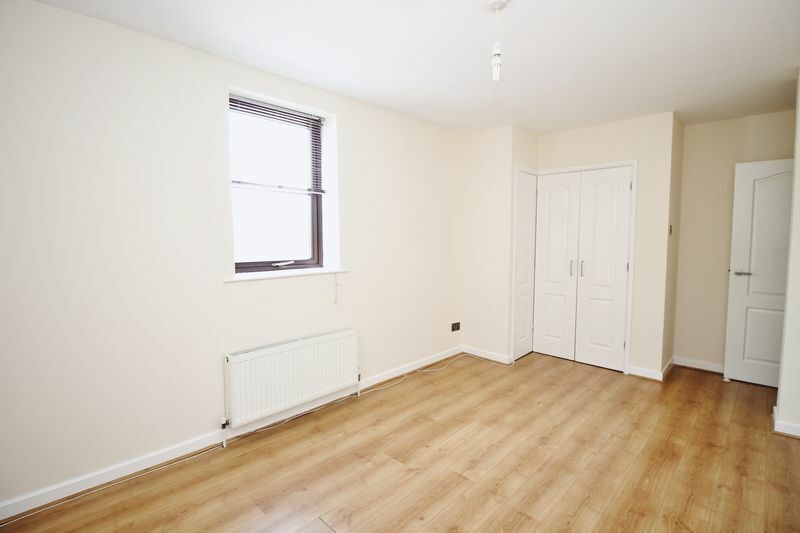 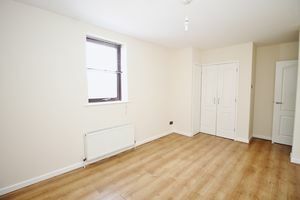 Located to the rear of the building this LIGHT and airy apartment has been recently redecorated and had new carpets fitted. 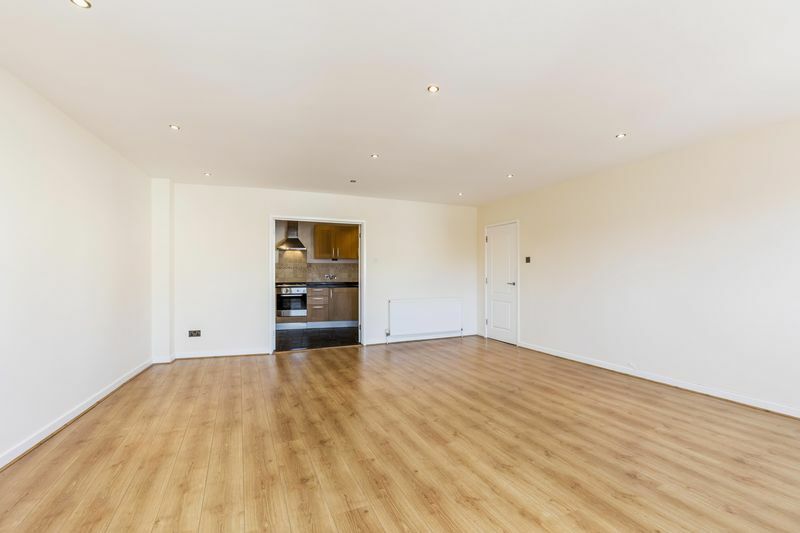 The SPACIOUS layout of over 1,150 sq.ft (106 sq.m) features a large open plan Living/Dining Room with double doors leading to the fitted Kitchen which includes integrated appliances. 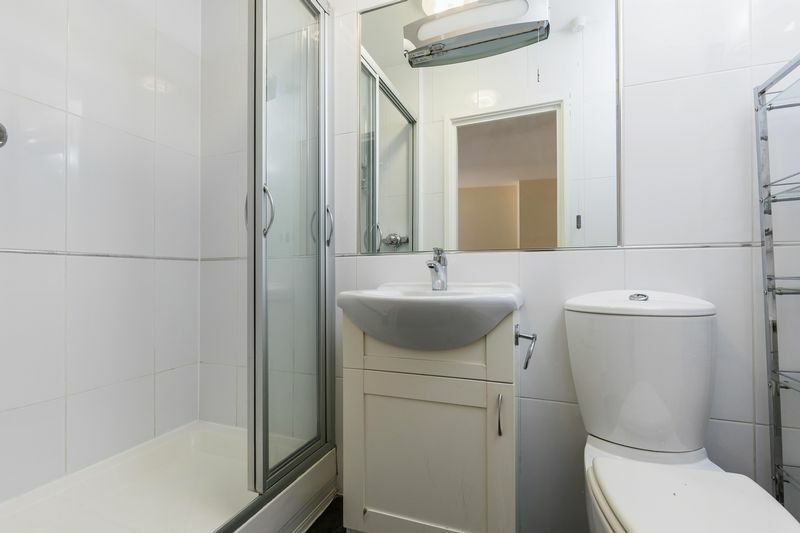 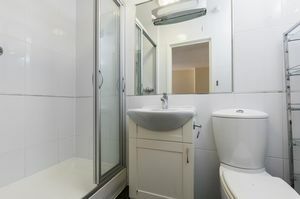 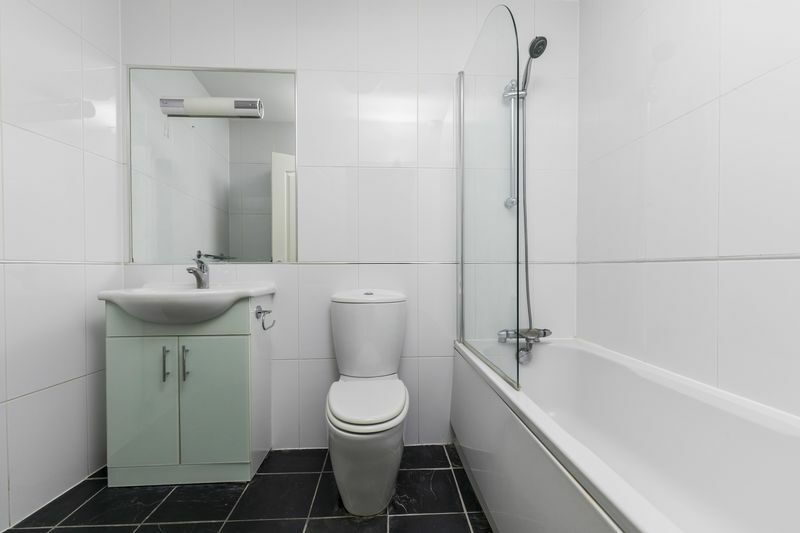 The THREE double bedrooms include a Master Bedroom with en-suite shower room in addition to the family bathroom. 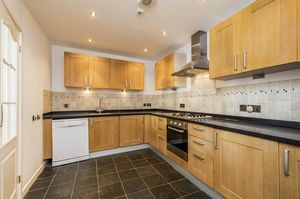 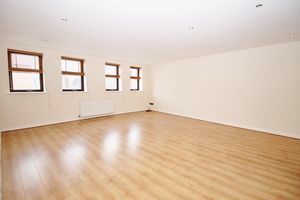 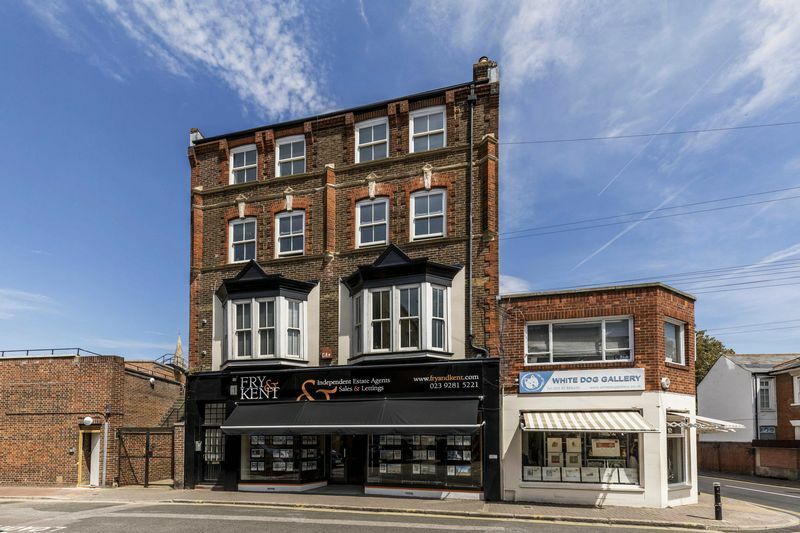 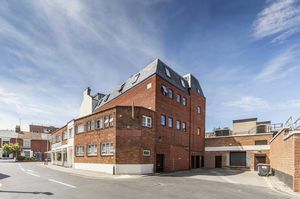 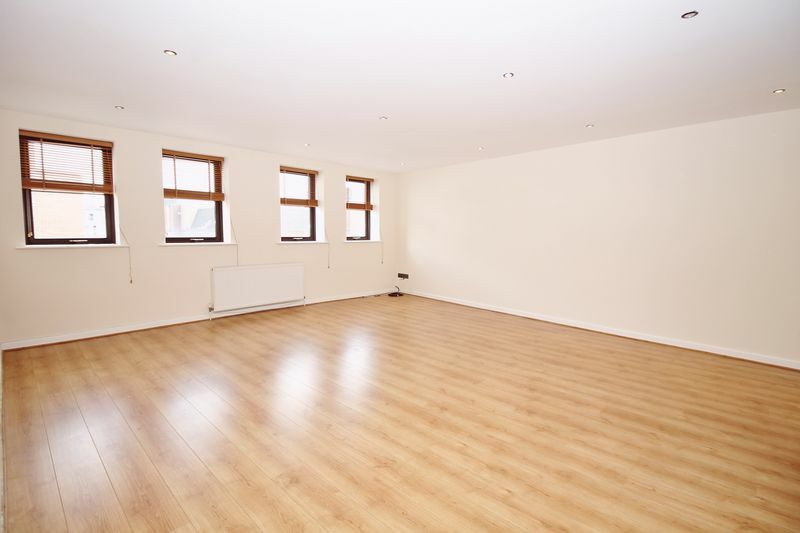 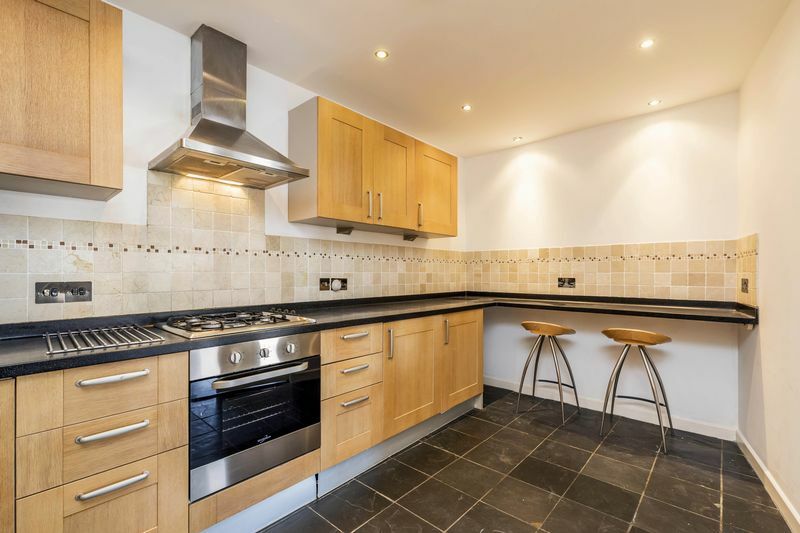 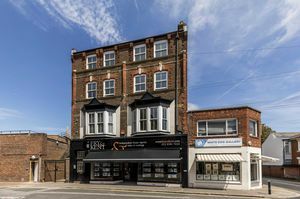 With the remainder of a 999 year lease, security entry phone, communal cycle store and no forward chain, we would strongly recommend internal inspection to appreciate both the size and location of this central Southsea apartment.